PlayStation Store is having great discounts on some PS3, PS4, and PSV games. You can get GTA V for only $25 and some other Rockstar games with the discount of 60-80%. We’ve got a whole heap of offers this week on PlayStation Store including a huge saving on the PS4 Deal of the Week and some great deals from our very talented friends over at Rockstar. Make sure you pick them up while you can. 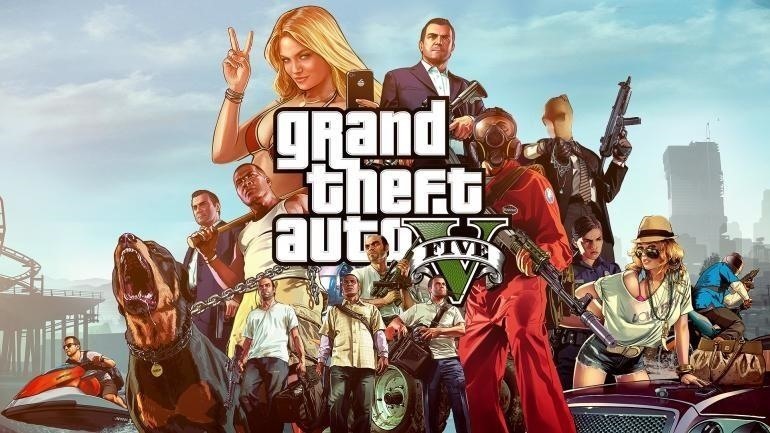 Grab discounts on GTA V, LA Noire, Red Dead Redemption, more.